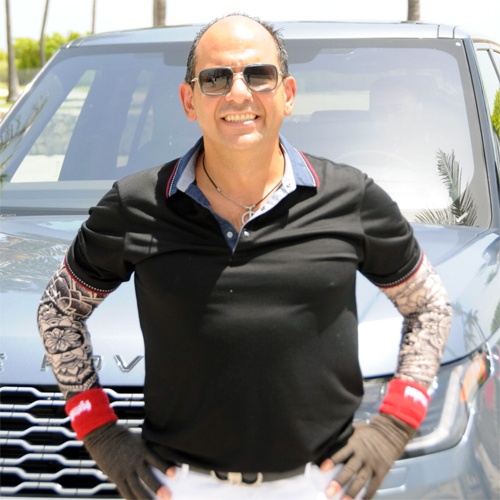 Chef Ralph Pagano has taken Mexican food and South Beach by storm. 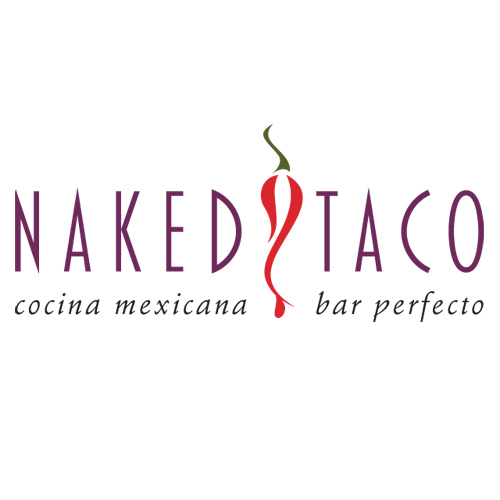 Located in the iconic, Dream Hotel, Naked Taco offers three very distinct spaces; The patio, which sits outside offering a front row view to South Beach’s electric nightlife scene, and two bars: Bar Noche and Bar Mañana. But it’s the allure of authentic Mexican food that will drive the bus at this hot establishment. The menu is chopped up into different sections with the traditional tacos, what Chef Ralph Pagano calls “hecho a mano & the signature “Naked Tacos” in lettuce wraps. After a fantastic meal, guests are invited to HIGHBAR, Dream’s Rooftop Lounge, to indulge in a cocktail overlooking Miami beach.